Our full face and body treatment uses several principles, including Ayurveda, Acupressure, manual and mechanical lymphatic drainage, and micro-dermabrasion. Every client receives a complimentary set of trial-sized Bharti Vyas products to maintain the effects of your treatment at home. At Bharti Vyas, we believe in marrying the therapies of the East with technologies of the West. 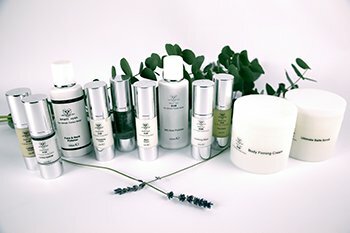 Honest, healthy, therapeutic skincare powered by professional expertise, that will revitalise your mind, body and spirit.